A one stop bottle shop, Twisted Pear provides all your craft beer, wine and home decor desires nestled inside a creative and cozy taproom. 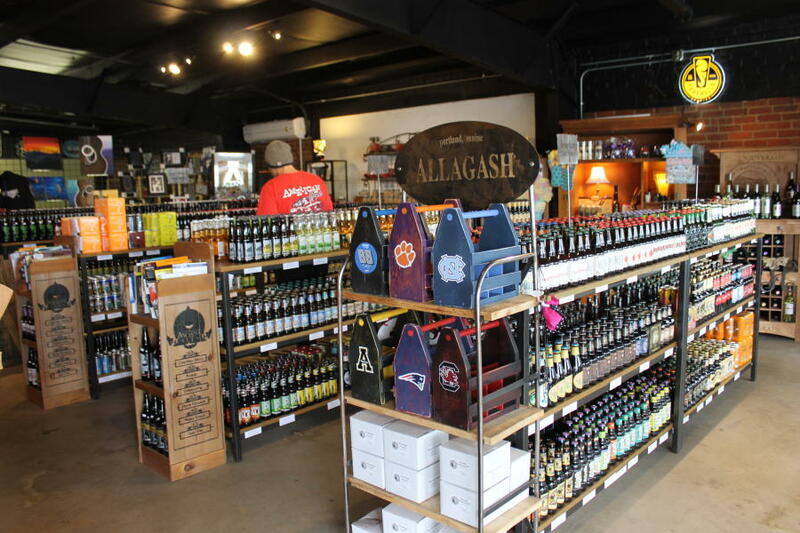 Serving two downtown locations in Forest City and Rutherfordton, this unique watering-hole allows you to sit and sip, wine and design, and shop over 200 different styles of beers and wine, gifts and more Monday through Sunday. Weekly events keep the party happening from live music, open mic and pint nights to Twisted Palate Design classes and shag lessons. 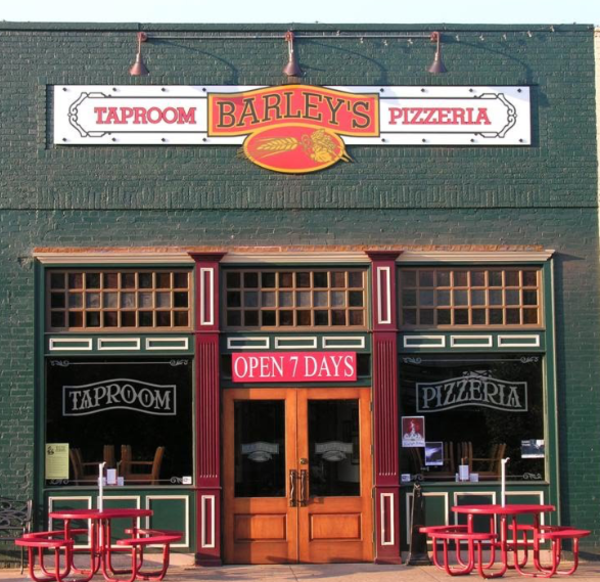 Over the past decade the tiny town of Spindale has been entertaining locals and visitors at Barley’s Taproom and Pizzeria, the “top tap of the south”. With over 350 square feet of space, this two-sided historic 1920’s building houses more than thirty styles of beer on tap and assorted bottles, seating for various size groups, areas for live music and events and multiple TV’s to catch a game. The atmosphere gives off the best feel making it a great place to hangout with friends and family! Popular starters include Artichokes and Ale, chicken wings (make sure to get them Voodoo style) and garlic knots. 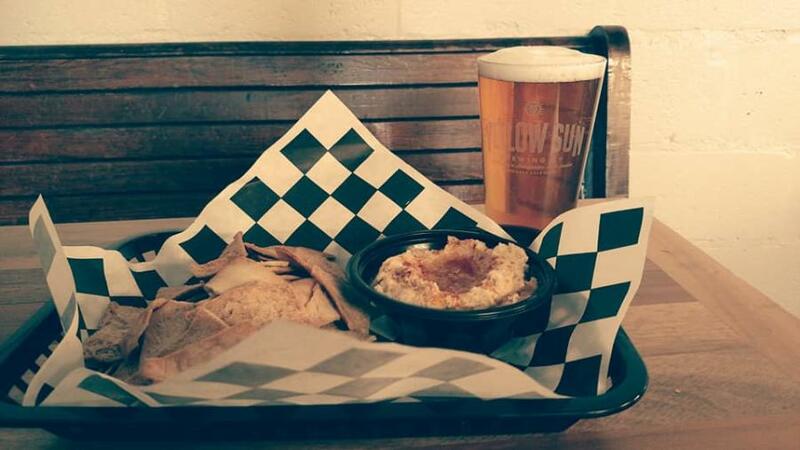 A small batch brewpub located just off Main Street spotlights the small town atmosphere you come to expect in downtown Rutherfordton. The staff is super friendly, knowledgeable and makes every visit fun and inviting. This is a spot known best to locals who come for several handcrafted beers on tap including IPA, Porter, Sour and Wheat. Others come for the artisan pizza with house-made dough and sauces. The most popular choices are the goat cheese pizza with walnuts and grapes and the King Daddy topped with pork shoulder, pepperoni, sausage and bacon. Next time you’re in town, don’t miss a chance to check out this minted original. A delightful new addition to Chimney Rock Village this year, Burntshirt Vineyards Tasting Room and Bistro is a must stop on your traveling bucket list. 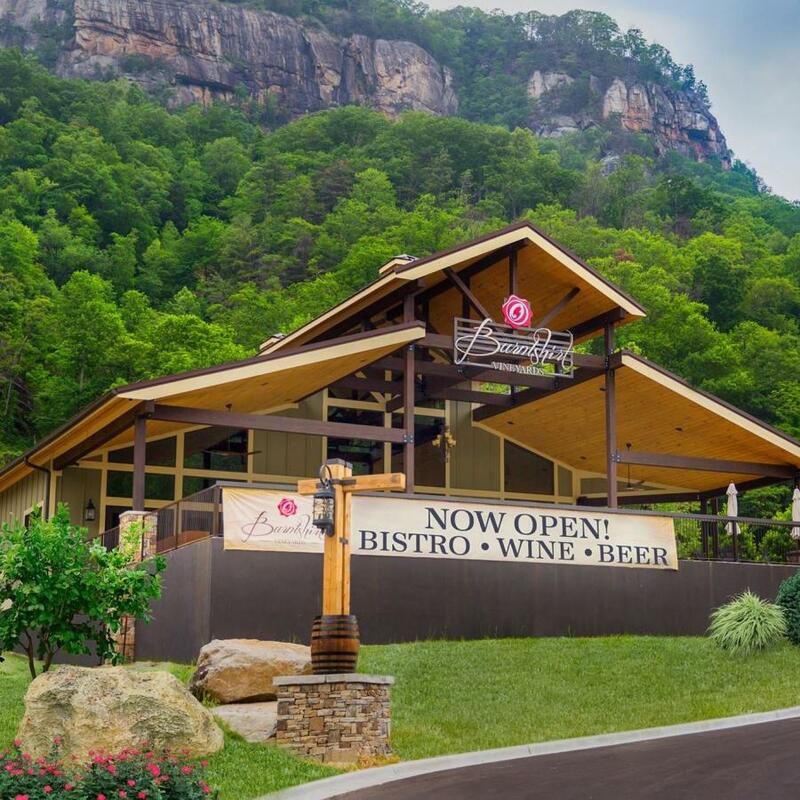 With spectacular views of Chimney Rock State Park and its jaw-dropping Hickory Nut Falls, guests can take it easy perched outside on the covered patio or inside the lavish bar and tasting room. Enjoy a destination designed to please the soul, and the palate, from delectable wines and Southern cuisine to friendly service all served in a modern, old world feel. 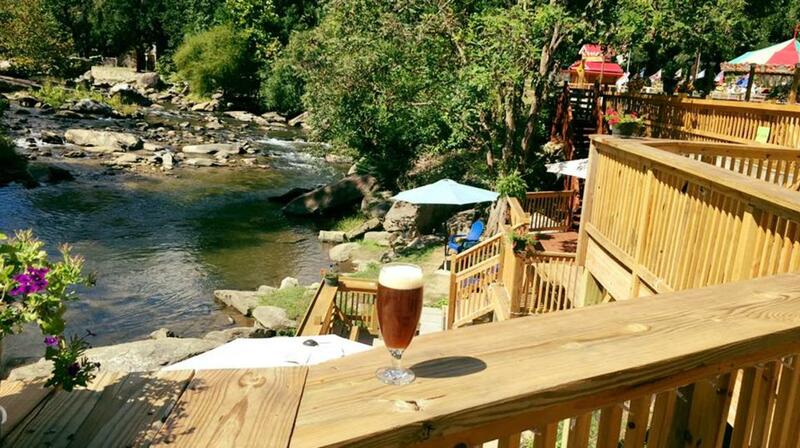 The craft beer scene entered Chimney Rock Village in 2015 with the unique flavors of Hickory Nut Gorge Brewery. 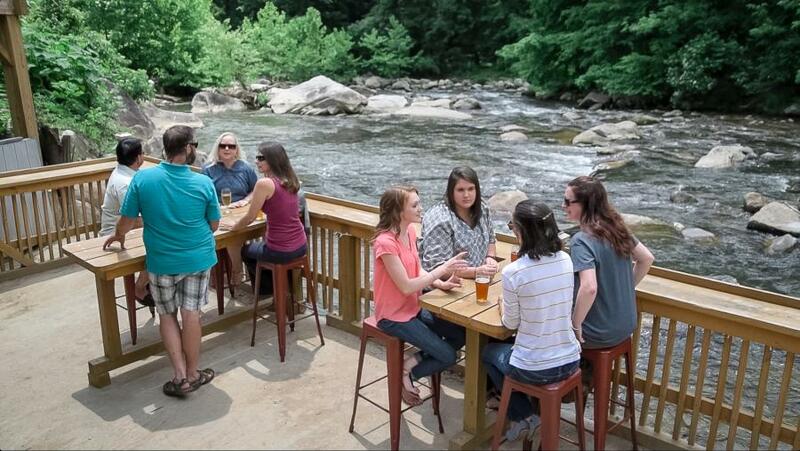 Lying along the banks of the Rocky Broad River, the swank taproom overlooks spacious views of mountainsides and furnishes a great place to unwind with friends on the multi-layered decks extending down to the water’s edge. Kick back with one of their specialty small batches, cultivated by combining the English brewing style with primo local ingredients, creating the essence of character that is impeccable. On tap, visitors can try surrounding regional brews and cider plus a limited selection of wines. A light snack menu is available offering delicious pulled pork nachos, pretzels with cheese, chili and various chips. If you enjoyed this culinary experience, visit our "Taste of the Carolinas" Foodie Tour to find even more local picks that will tickle your taste buds.